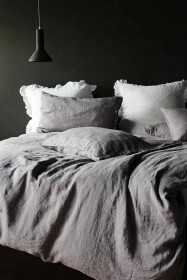 We are beyond excited to introduce this deluxe collection of bedding to the RSG range. 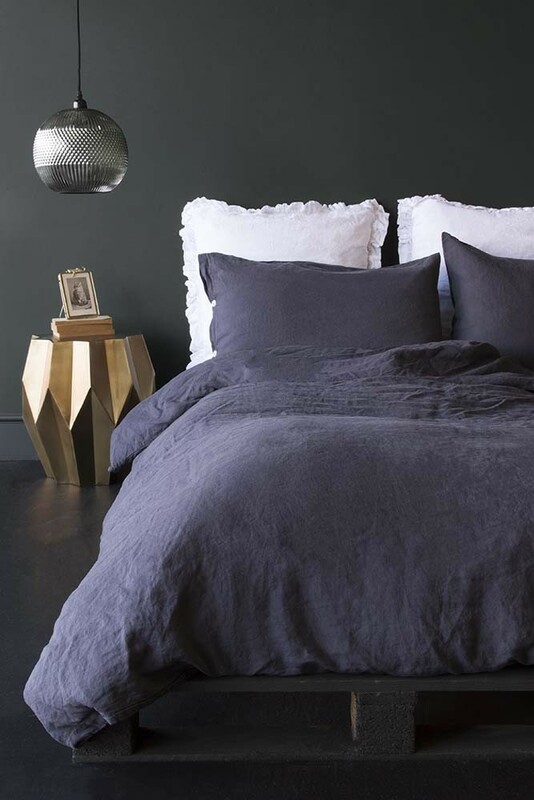 The bedroom is such an important room in your home and you'll (hopefully) end up spending a good chunk of your time snuggled-up in your bed so it's vital that you have the best quality bed sheets ensuring a good nights sleep all year round. 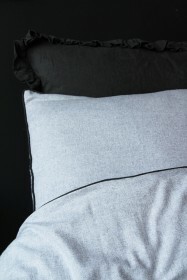 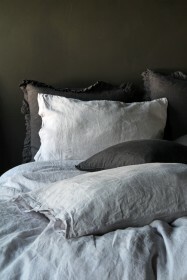 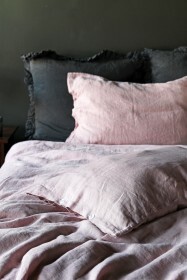 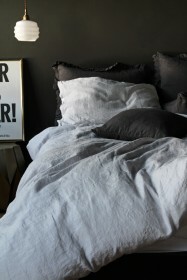 This beautiful bed linen is garment washed 100% Linen which means it keeps you warm in winter and cool in summer. 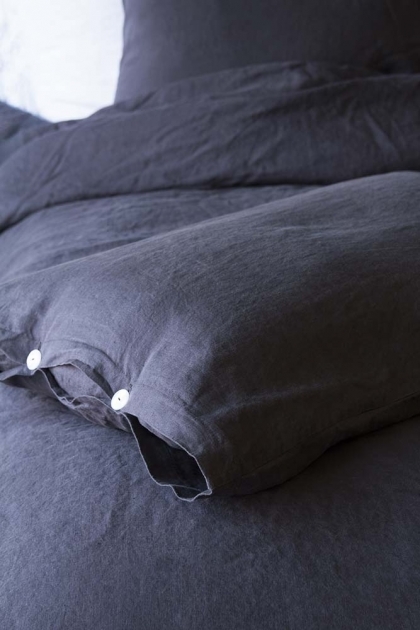 Lisbon bed linen is garment washed for a soft feel and natural look and comes finished with button detailing on the pillowcases and duvet.